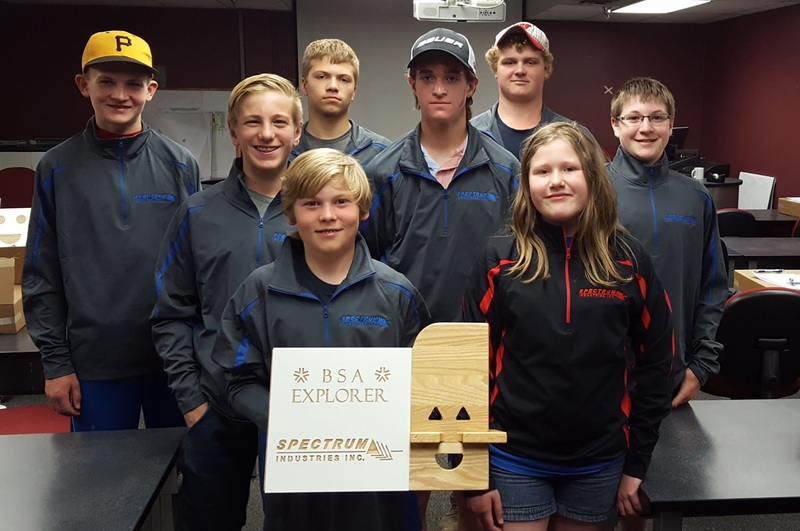 This past Monday, Spectrum hosted its last Chippewa County Explorer Program (CCEP) event for the year. 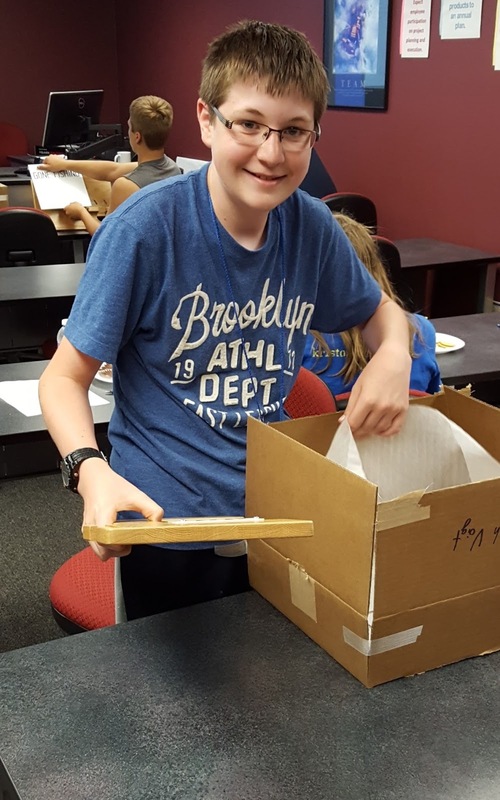 The students received their final products and were able to “unveil them.” They reviewed the Bill of Materials and the many details that go into making the product, along with the costs. They learned how the final costs for a project can change once you start making more of a certain product by looking at material pricing, increasing volume of what is being built, efficiency set-up times, etc. Laurie Klomstad, Human Resource Manager at Spectrum, then spoke to the group about what it’s like to work at Spectrum. She introduced the concept of the Corporate Culture and what that means to the organization and the employees who work there. She also discussed Diversity and why it is important in the workplace. Diversity can range from having different opinions to having a variety of skills among employees. Laurie Reardon, HR Coordinator, then spoke to the group about how to complete a job application and tips while in an interview. Then the students broke out with a Spectrum employee and did a mock interview. 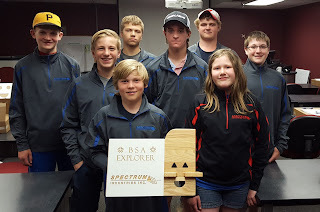 Finally, the students received their very own Spectrum pull-over and celebrated a wonderful Explorers experience! Chippewa County businesses are opening their doors to youth and adults to share potential career opportunities in Chippewa County via the CCEP! The CCEP is a new program designed to assist Chippewa County young adults (ages 12-20) make a more informed decision about future careers and determine if a particular career is the right one for them. 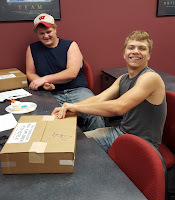 This program is a work-site based program that gives Chippewa County youths an opportunity to visit local businesses and explore the dynamics of various local careers. Career Exploring is new to Chippewa County and aims to help participants learn more about careers that can be pursued locally. These Chippewa County businesses have made a commitment to Chippewa County’s youth and career development by hosting a Career Explorer Post at their business. Youth may choose which Explore Post they want to participate at- each post will provide insight into educational requirements, job outlook, and vocational skills necessary to pursue careers in that particular field. CCEDC encourages all Chippewa County young adults ages 12-20 to participate in an open house opportunity and ultimately choose an Explorer Post in Chippewa County to participate in. For more information about the CCEP contact Alyssa Kellagher, Exploring Executive at alyssa.kellagher@lflmail.org or (715) 514-8418.